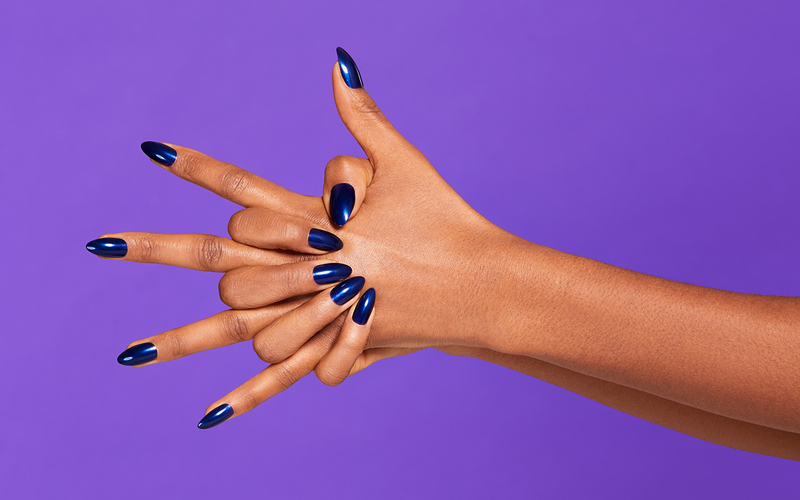 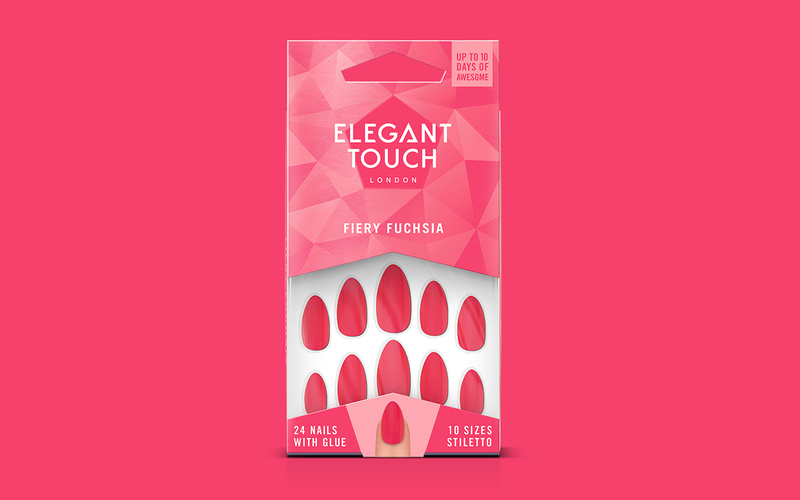 The UK’s leading false nail brand, Elegant Touch needed to preserve their market position within a rapidly growing competitive landscape. 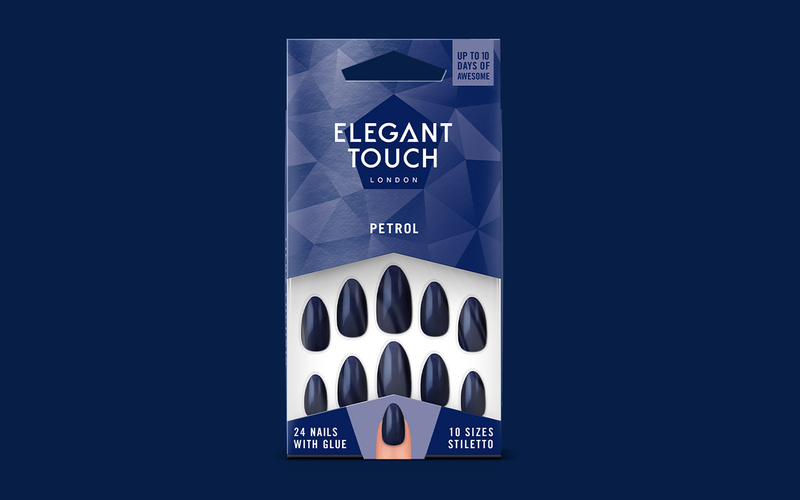 We developed a new brand essence that was bold and playful, using this to influence our redesign of their entire range. 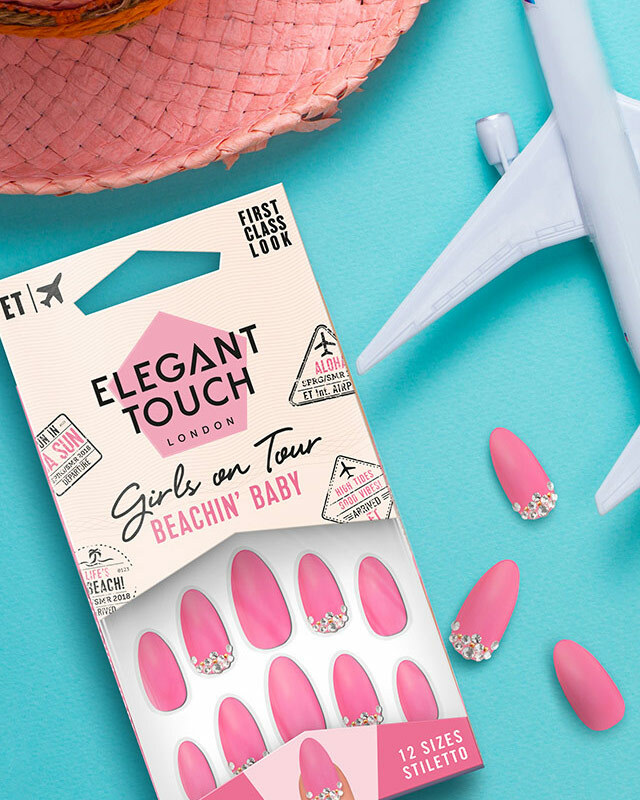 Their new brand identity and tone of voice was implemented across all brand communications and packs, which, alongside a new pack structure, creates impactful shelf stand-out and brand awareness. 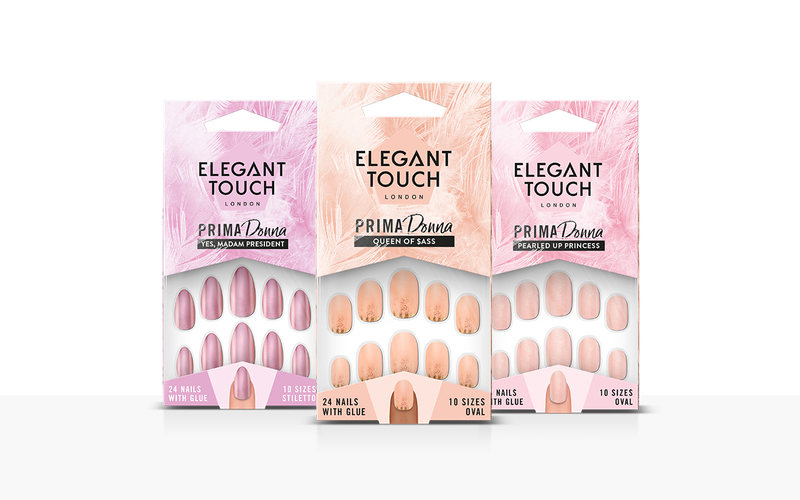 The new essence, identity and positioning has solidified Elegant Touch as market leaders, dominating shelf space in major retailers.